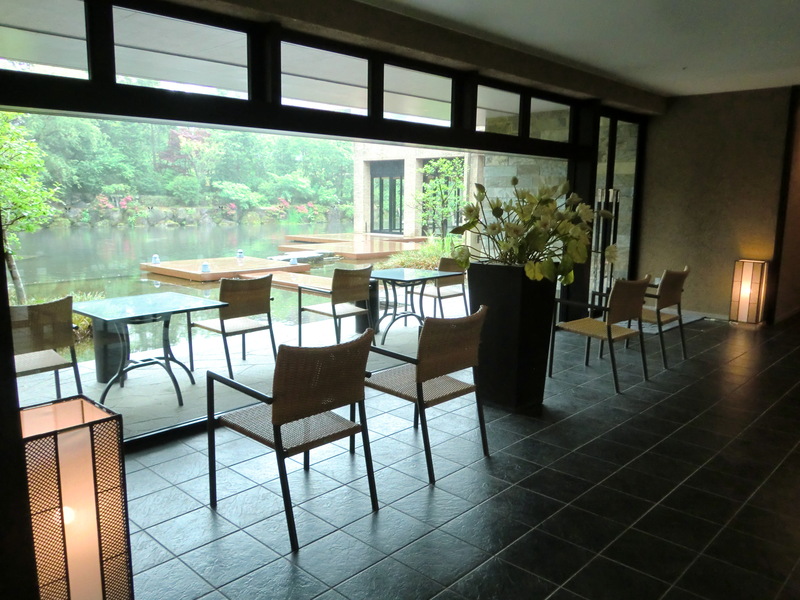 Hakone Venetian Glass Museum | Why don't you go on a trip to Japan? Since I stayed in Hakone area (Here is Hotel Harvest Club Hakone Koushien), I decided to go to a museum next day. 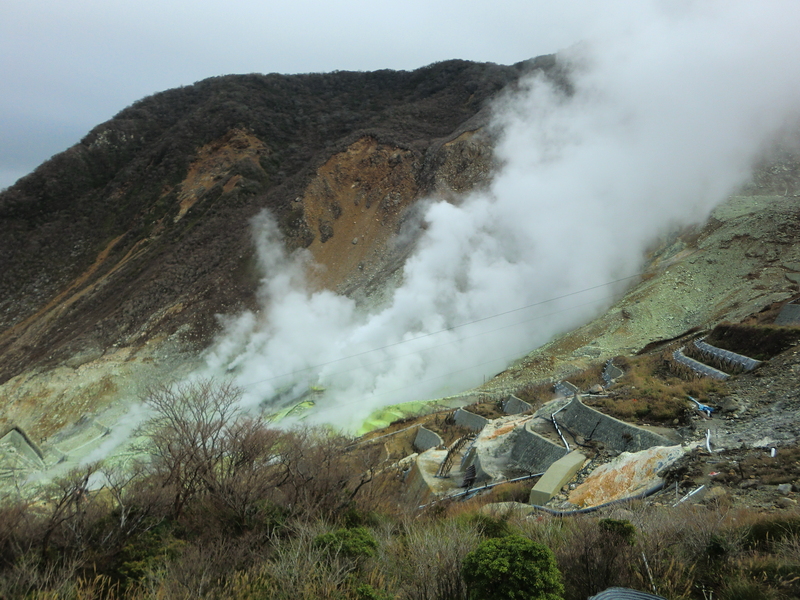 Some museums are dotted in Hakone. 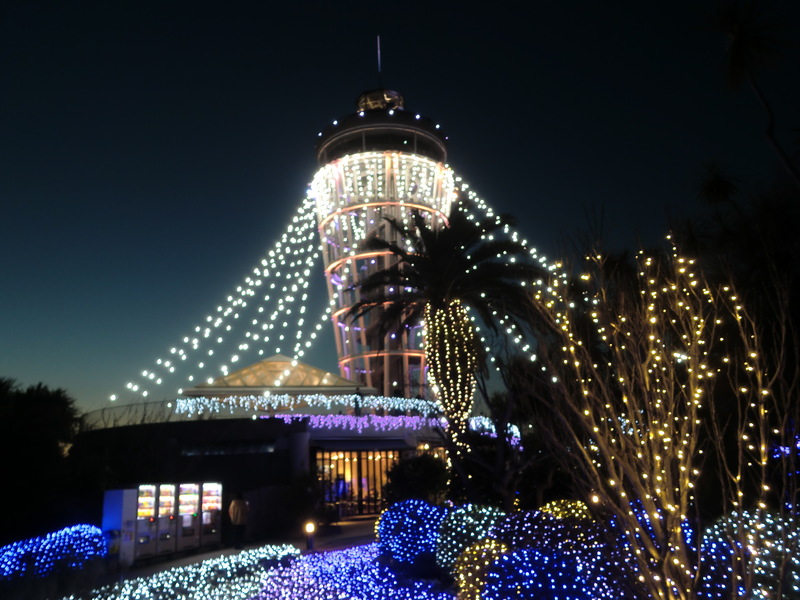 Besides the museum I visited this time, THE HAKONE OPEN-AIR MUSEUM, Hakone Ashinoko Narukawa Art Museum, the little Prince Museum are in Hakone as well. 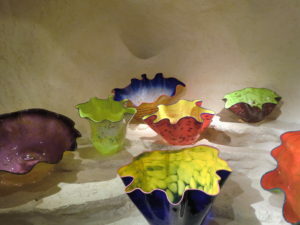 I decided to go Garasunomori Museum (Hakone Venetian Glass Museum). 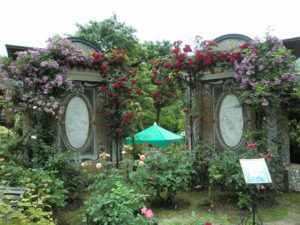 Because it is closer to the hotel I was staying and it seems to be beautiful for its garden as I checked a guide book. 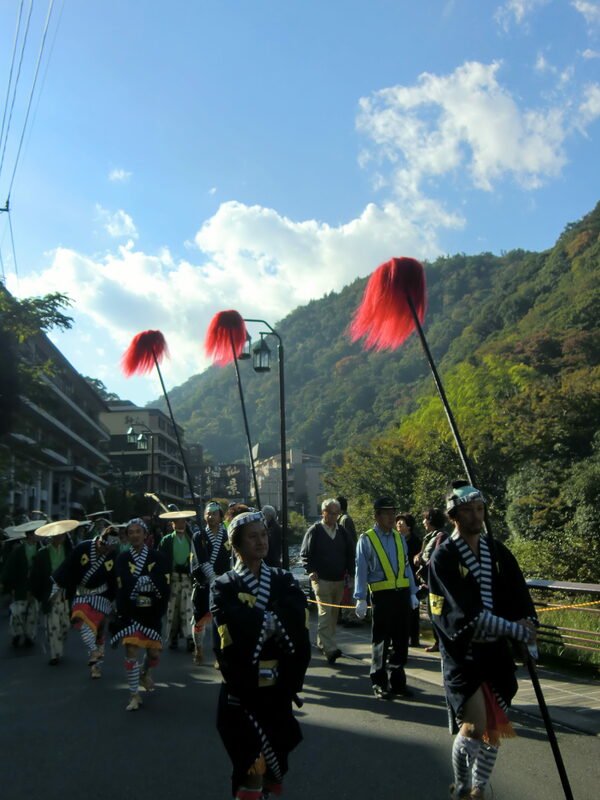 “KANKO SHISETU-MEGURI” bus (Tourist attraction sightseeing bus) is available, so it will help you to circle tour locations. 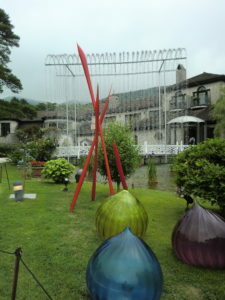 A bus stop is in 2 minutes on foot from Hotel Harvest Hakone Koushien, so I took a bus to Hakone Venetian Glass Museum. It was about 10 minutes. The bus stop is in the parking lot of the museum, which is including highway bus and public bus stops. I checked the timetable of the bus in return. Of course I wanted to appreciate the beautiful glass, but this museum also has a wonderful garden. I was looking forward to seeing it. 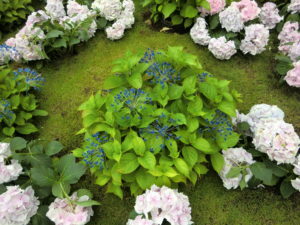 It was a season for hydrangea flower viewing. 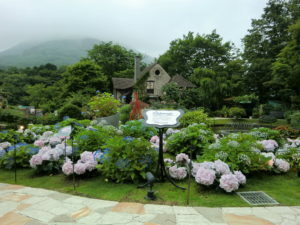 Hakone area is trying to make Hydrangea a prime tourist attraction. 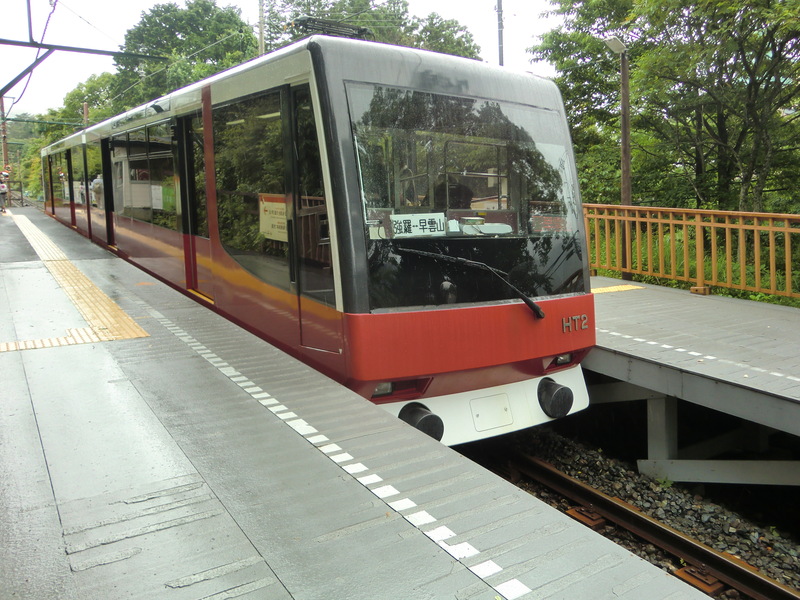 (Previous blog: Hakone Tozan Railways, a unique vehicle in Hakone ) And hydrangea flowers were also in the garden of this museum. When looking closely at flowers, these are not genuine, they were made of crystal. When I first appreciated from afar, I did not notice. There is a large pond in the center of the garden, and surrounded by a path. The entire garden looks very well maintained. There are lots of photo spots and I feel like taking photos. And I walked around the garden taking a time for about an hour slowly. I then went to the museum. The building consists of the Venetian Glass Art Museum, the Modern Glass Museum and the Museum Shop. When I visited, 2017. Apr to Nov, a special exhibition of “The longing for 2000 years ago, the origin of Venetian glass, Ancient Glass Exhibition” has held. 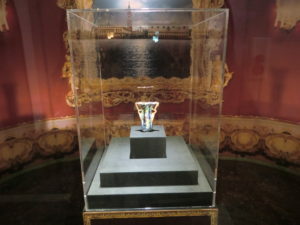 The one of glass works, which has been for 2000 years, was silvered and still shining. There was a small square in the museum and many chairs were arranged side by side. Several people were sitting and waiting, so I did, and then an Italian man showed off and sang Cantone. He was so wonderful! and great surprise! This artist seemed to have performed songs in front of former President Clinton in the past. There is an Italian restaurant on the opposite side of the museum across the pond. You can enjoy Italian cuisine while enjoying the performance of canzone six times a day. In addition, there was a workshop such as glass accessories. 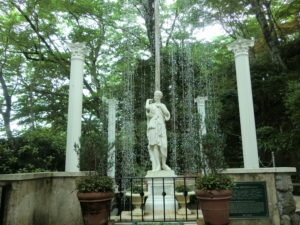 This museum is located in a quiet place surrounded by mountains, so we enjoyed nature as well. 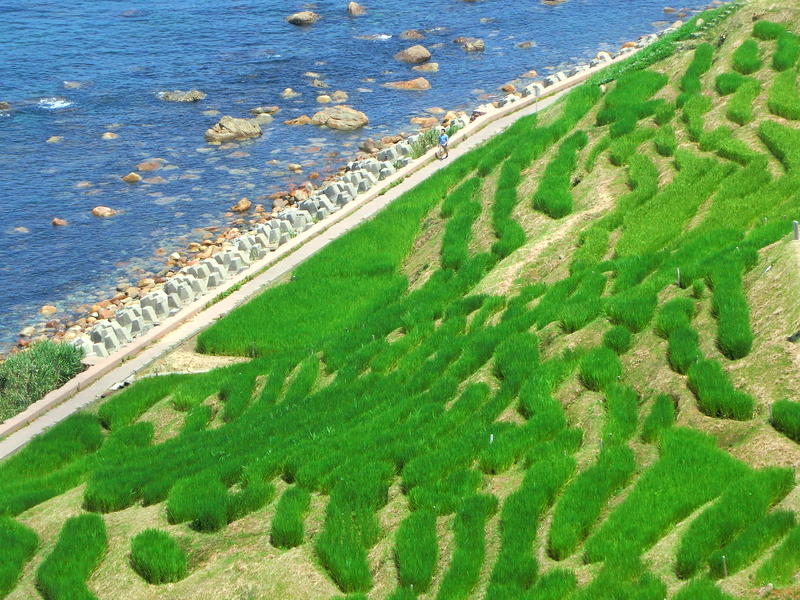 Since there are several museums in Hakone, I would like to go to the Hakone open-air museum next time.